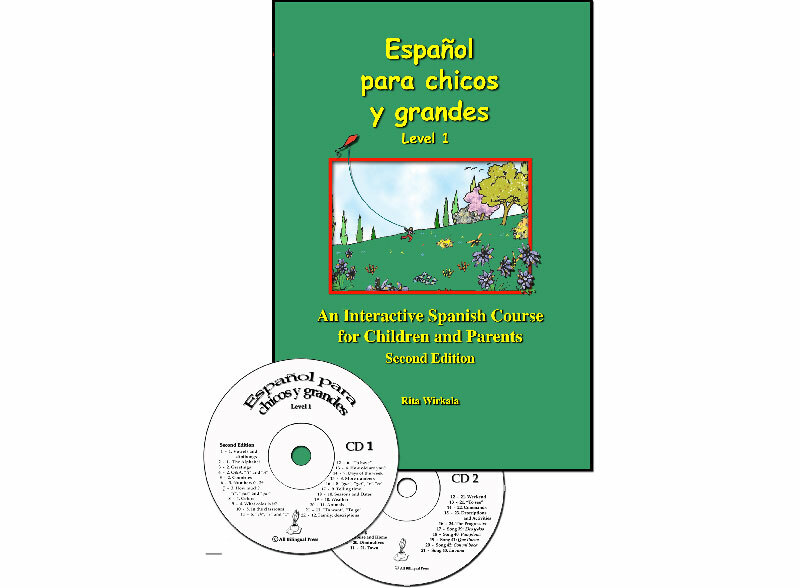 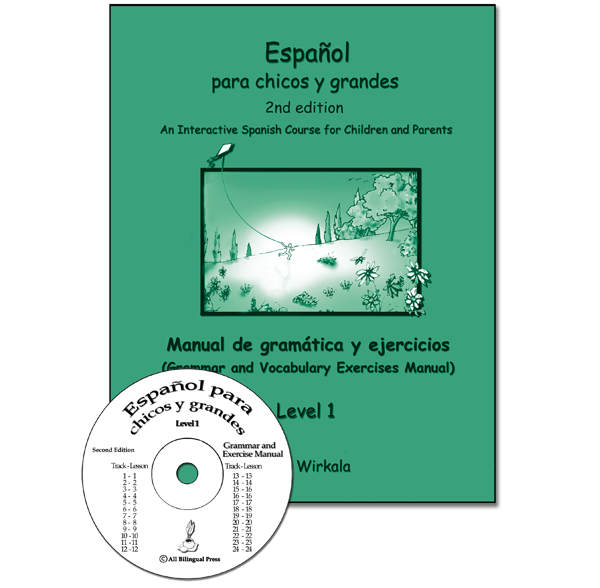 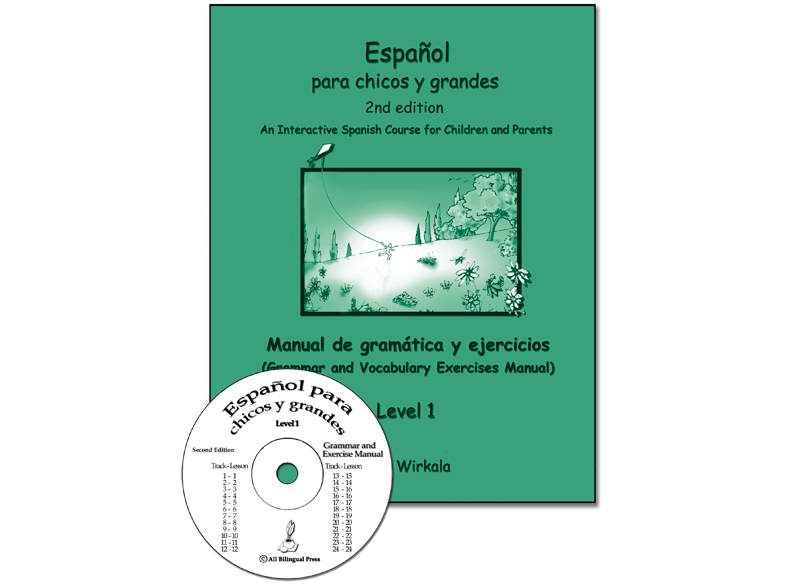 The text, manual, poems, and CDs all work seamlessly together with total correlation of vocabulary, grammar and expressions. 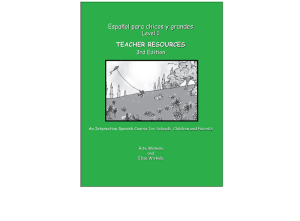 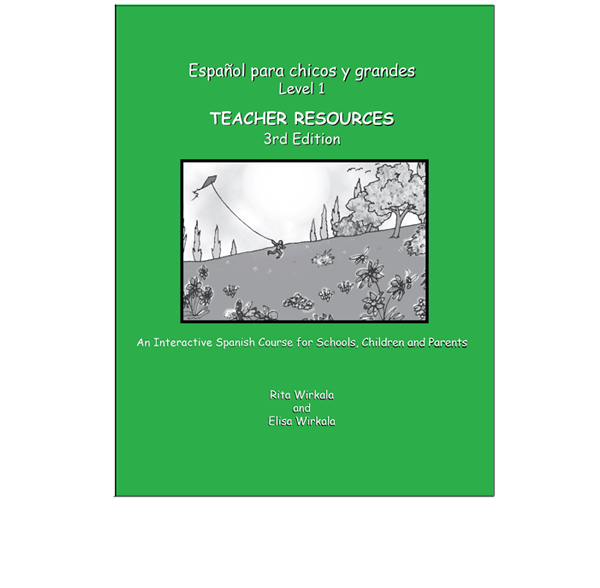 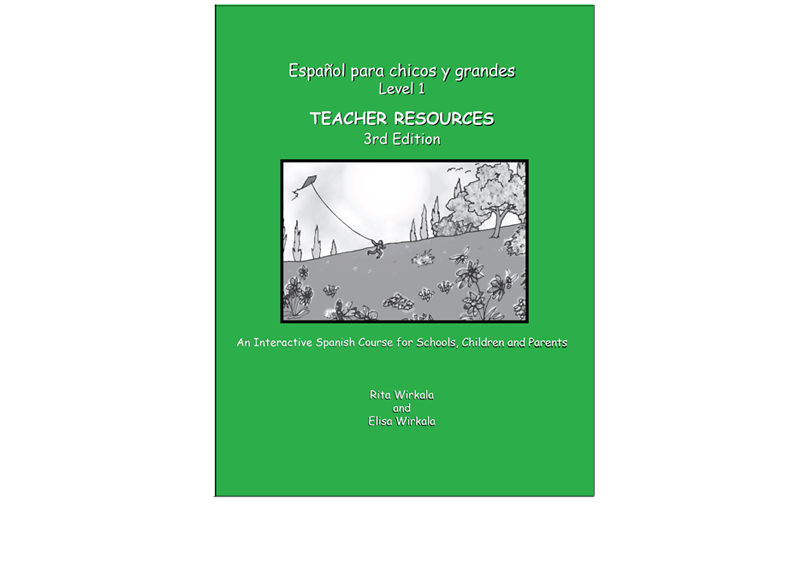 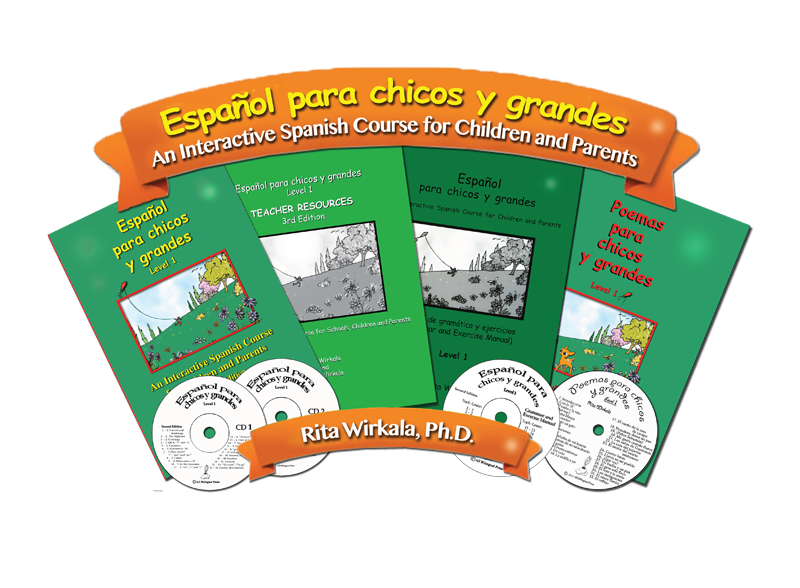 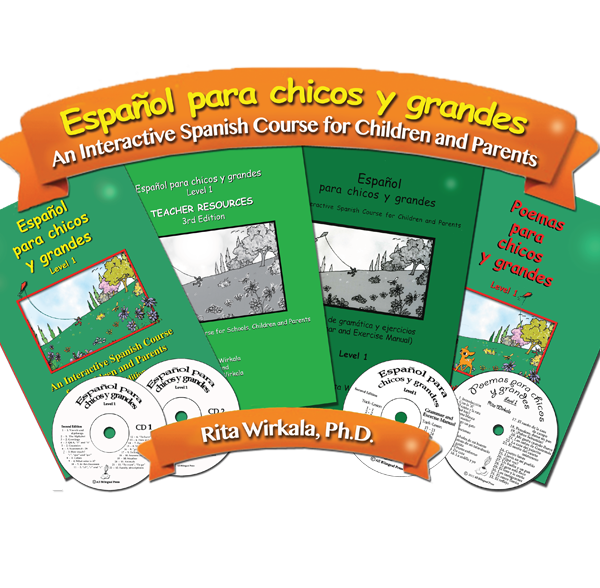 Together they create a comprehensive, 24-lesson curriculum. 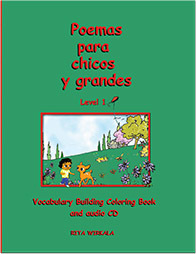 Each book may be ordered individually or as a set.